V8 Torana's doing wheelies all over the place, plenty of hair, motorbikes doing wheelies all over the place and care factor of zero. 1981?? 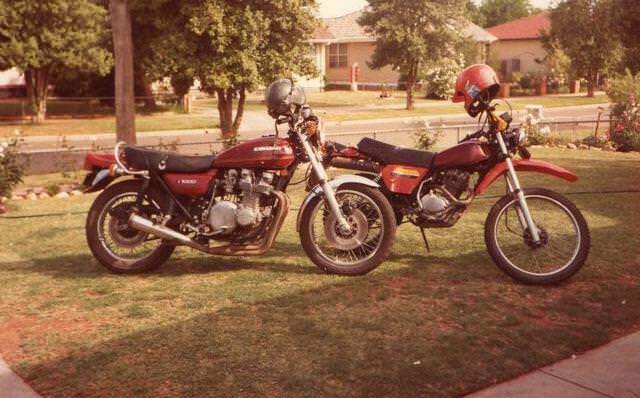 What were we thinking - chuck out the standard exhausts, fit a crappy 4 into 1 (me included with the Z1A!). All those original pipes which probably ended up at the tip now cost a fortune to replace! Great pics 900FOUR from back when life was good. 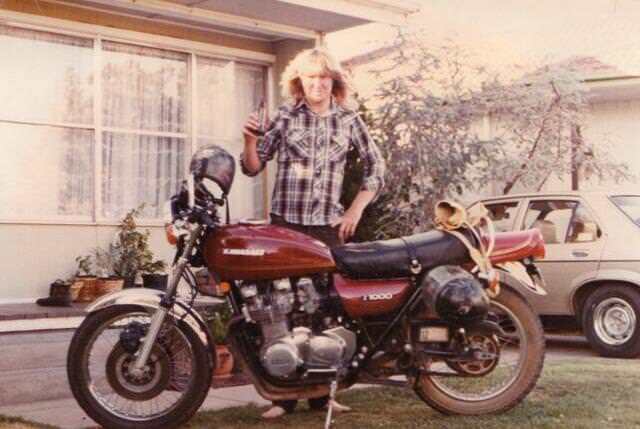 A z bike, a torana and beer in hand. You had it all.